Amazon has done a lot of work in this update to the Amazon Echo. Improved far-field microphones are a part of the new design as well as Dolby Audio. Speaker wise, there is a dedicated tweeter and woofer. While Amazon Alexa still isn’t fantastic at answering questions accurately, it is clear that the company is in the Assistant game for the long haul. Given that Amazon and Microsoft have an agreement that will have Cortana available on the new Echo, that should bolster appeal. Amazon also announced the Amazon Echo Plus today. 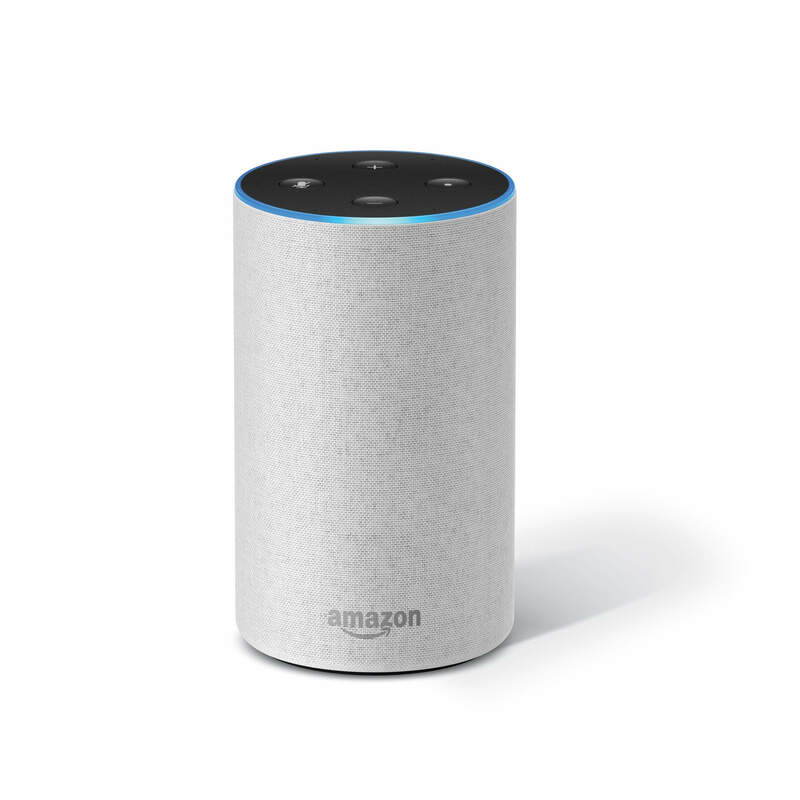 This is fundamentally the same chassis design as the original Echo but it has a built-in smart hub for your connect home devices. It too will be available on October 31st and it sells for $149. It is available in three color options: Silver, Black and White.